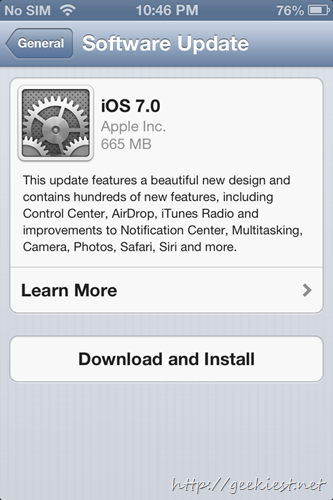 Apple iOS7 is available via air. 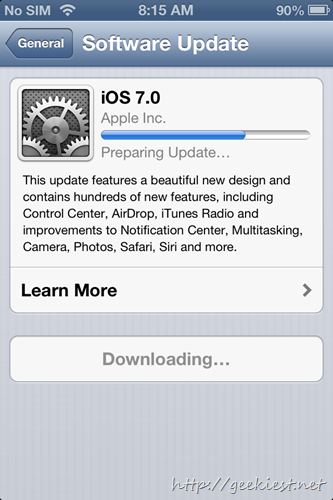 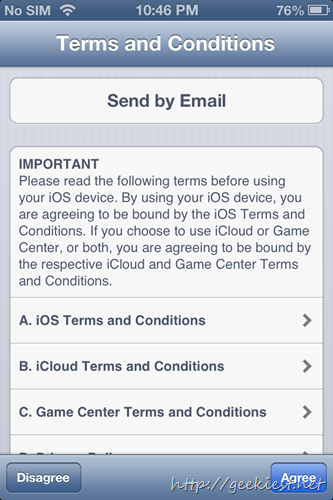 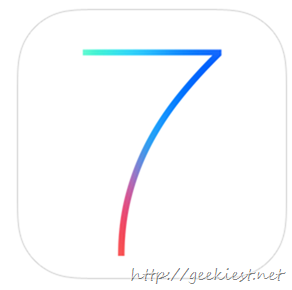 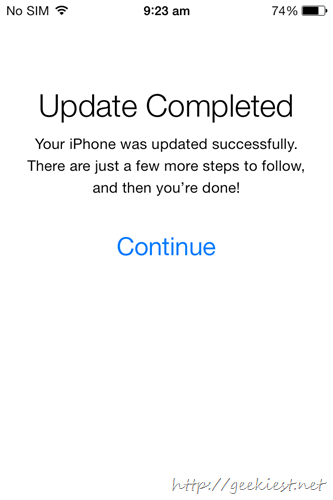 You can check and update your iOS devices to the latest version 7 now. 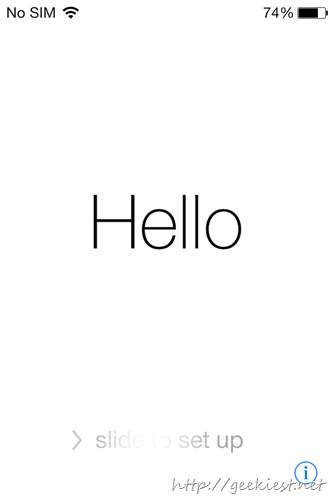 The new iOS have many ne features and improvements.